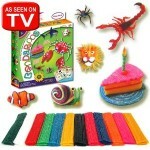 If your kids love Doc McStuffins, this is such a great deal! 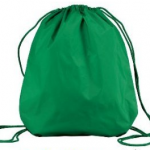 The price on this Doc McStuffins Doctor’s Bag has dropped from $19.99 to $12.91! 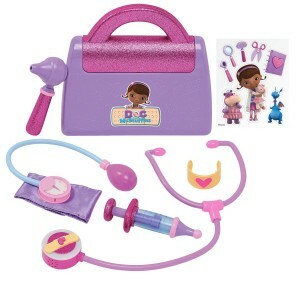 Doc McStuffins Talking Check-Up Set only $4.99! 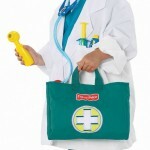 Fisher Price Medical Kit 50% off!